As part of my ongoing research into cowboy and indian pop culture for my Canada Council Grant, I watched this show with great interest. It had an all Native cast along with some amazingly well trained horses. 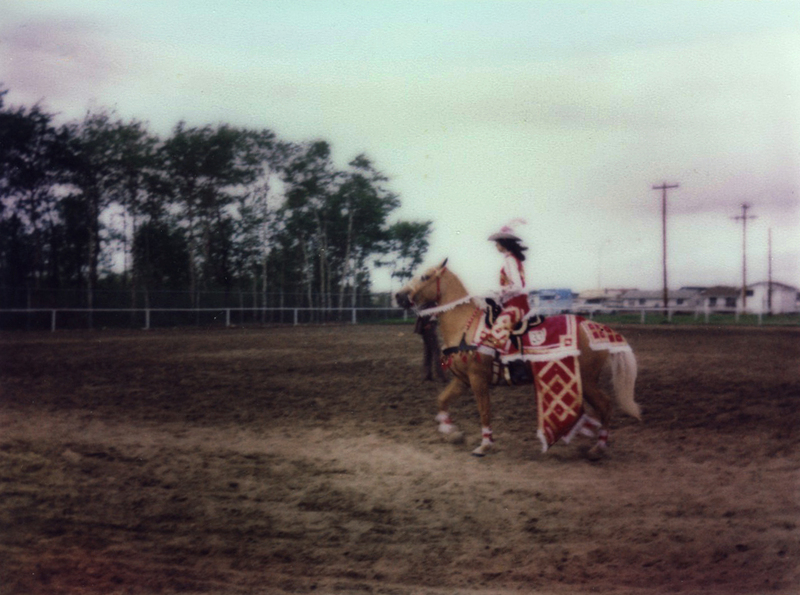 I was very impressed with the riding – especially the scene where they do the buffalo chase on horseback with each rider using only a blanket and a ‘thong’ bit made from braided leather or deer hide for tack. I paid particular attention to the clothing and personal objects. Although it seemed to me that there were a lot of headdresses in each scene, there were also interesting pipes, spears and tomahawks that appeared to be authentic. In one scene where ‘Red Wing’ enters her teepee to cry there is an amazing backrest partially covered in buffalo hide. According to Wikipedia – each actor wore their own clothes and brought their own belongings, including tepees. For a time this movie was only rumoured to exist until it surfaced via a private investigator who had been paid for a job with the film. The US National Film Registry has since designated ‘Daughter of Dawn’ as historically significant and you can now watch the restored film on Netflix. 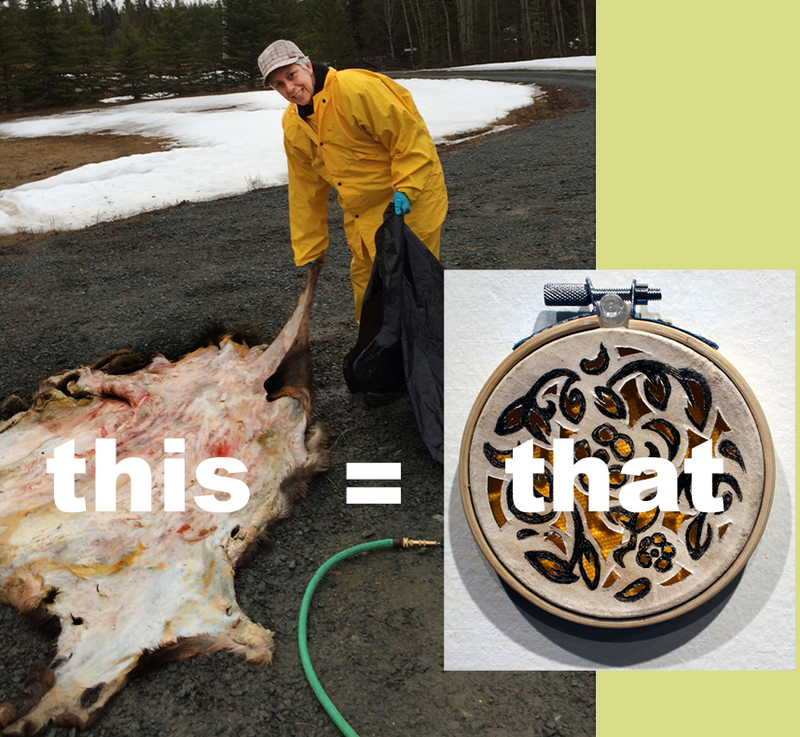 This spring I received a Canada Council grant to research (and create) a new body of work. I am using my art practice to look into how much 1950’s – ’70’s Cowboy and Indian pop culture has shaped my idea of myself as a Métis person. I expect this project to be as much fun as it is revealing. I have begun recreating some of the lifestyle I had as a kid which centred around horses. The idea is to immerse myself in the stereotype as I imagined it to be and create art from that position. This is Monday, the horse I have chosen to be my companion through this research.In the second photo we are working in the round pen. I want Monday to accept me as the leader of our ‘herd of two’ and the round pen helps with that. 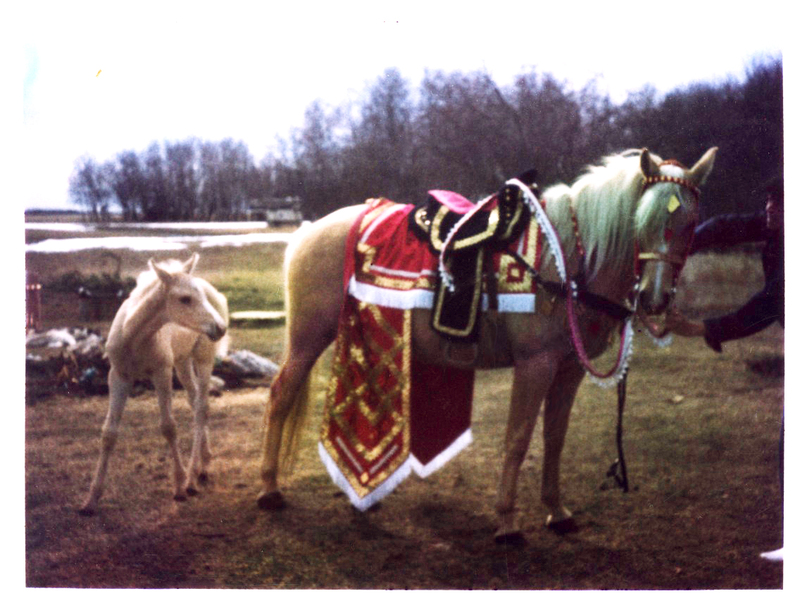 Mare, Rialla wearing horse costume. Her foal Ray is behind her. Made by Kim Gullion Stewart and her mother. Mare, Rialla and rider, Kim Gullion Stewart in Parade Class. Costume made by Kim Gullion Stewart and her mother. 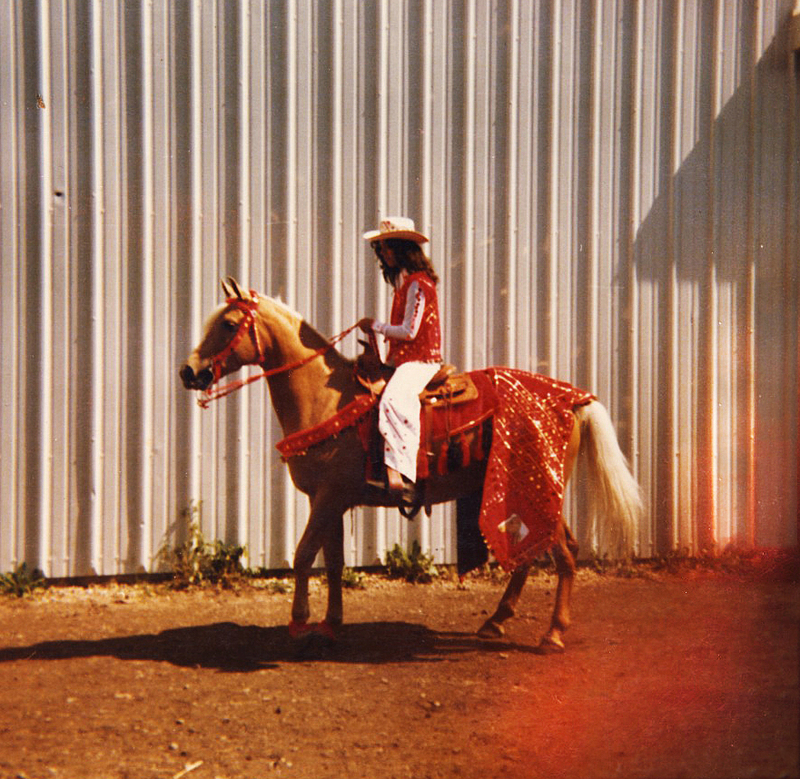 Kim Gullion Stewart and mare, Rialla with the first costume, 1970’s. Mare, Rialla and rider, Kim Gullion Stewart in Parade Class. Costume made by Kim Gullion Stewart and her mother. 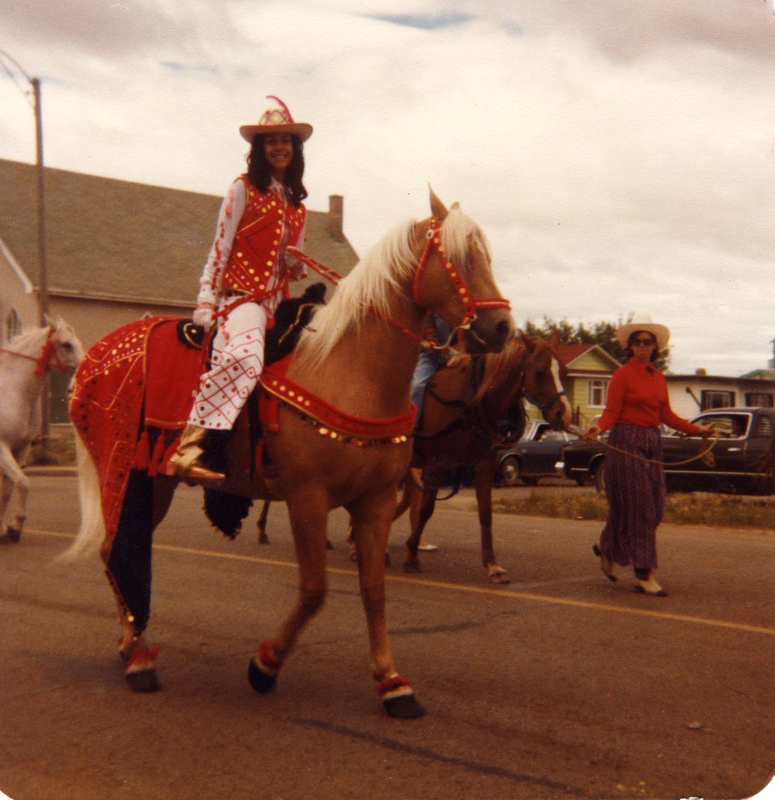 Kim Gullion Stewart and mare, Rialla riding in the Grande Prairie, Alberta parade in the 1970’s. Costume made by Kim Gullion Stewart and her mother. Who doesn’t love a birthday! It is my nephew’s birthday today! 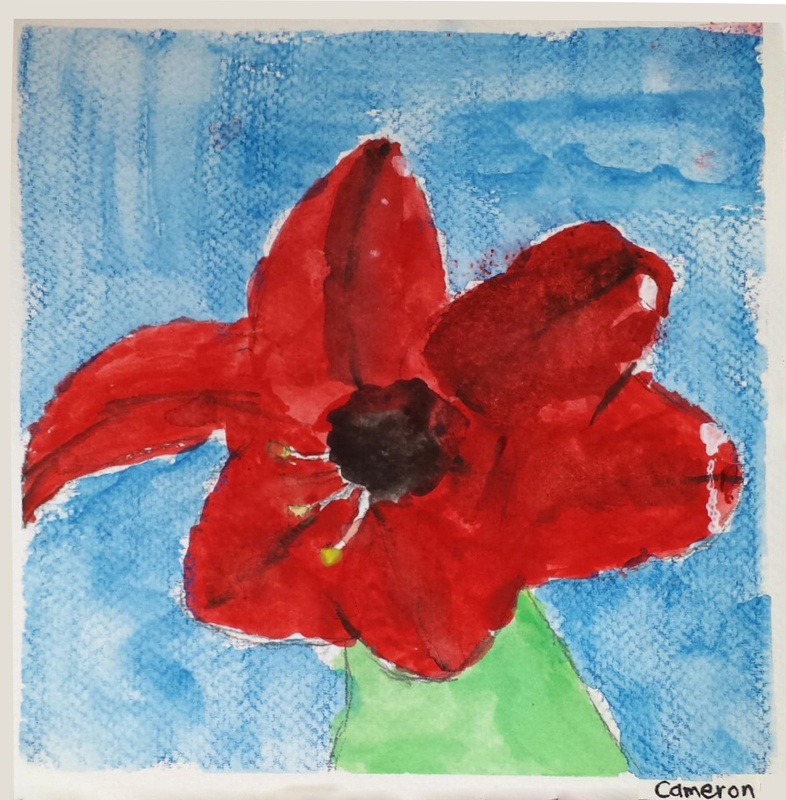 He is a gregarious 6 year old guy with playful eyes and a head full of ideas. 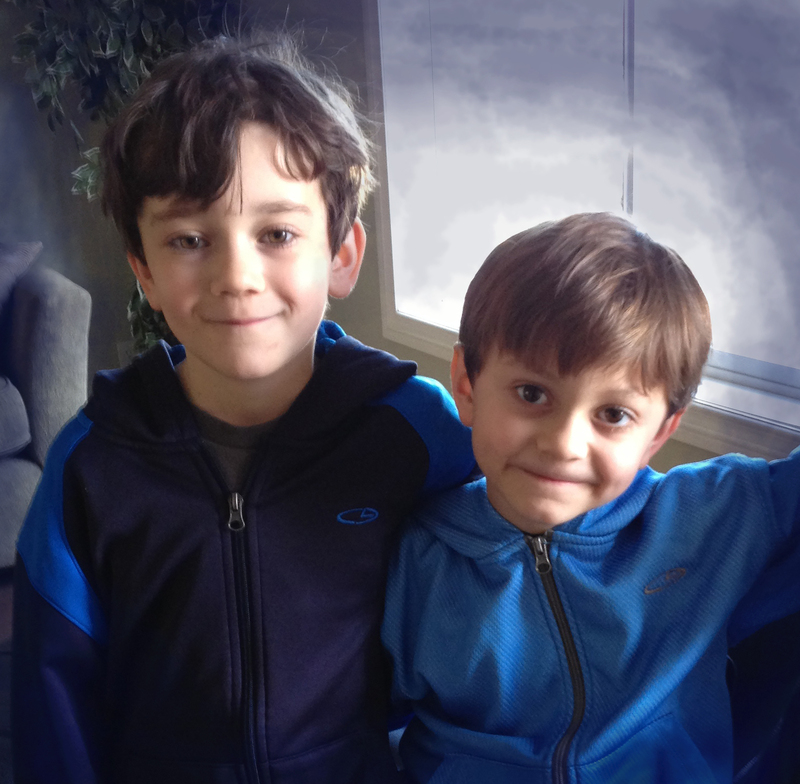 He has an equally awesome older brother. It would appear that they put as much work into their creativity as they do into wrestling with each other. Good to see that they are not too wrapped up in popular media to see the world around them and represent it in their art. 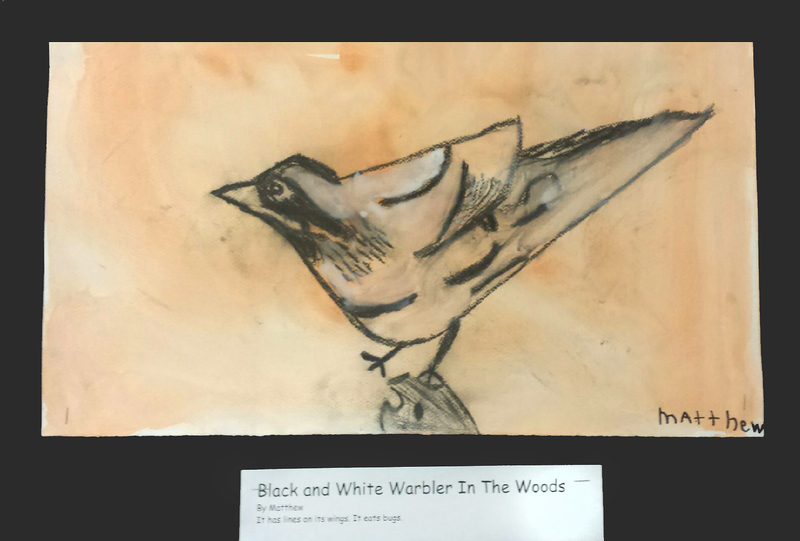 There is something so wholesome about kid art. Beautiful lacy rounds that I created while in residence at the Banff Centre began as the skin of an animal. 3) treating the object responsibly, ie: repairing it when it is broken rather than just buying another one. I believe when we are removed from the labour of making an object, we are not aware of its true cost as retail cost is only represented in dollar signs and numbers and not in the process of making. Forgotten are the physical pain, process and sacrifice required for us to ‘have’ that object. We also don’t associate the finished product with its origin. Some things should not be made from the materials that they are, materials and processes that hurt our environment and our people. Finding our way back to living with a smaller footprint will take practice and sacrifice, but it will be well worth it. Take an object in your house and collage a ‘this = that’ photo. I guarantee it will be interesting. 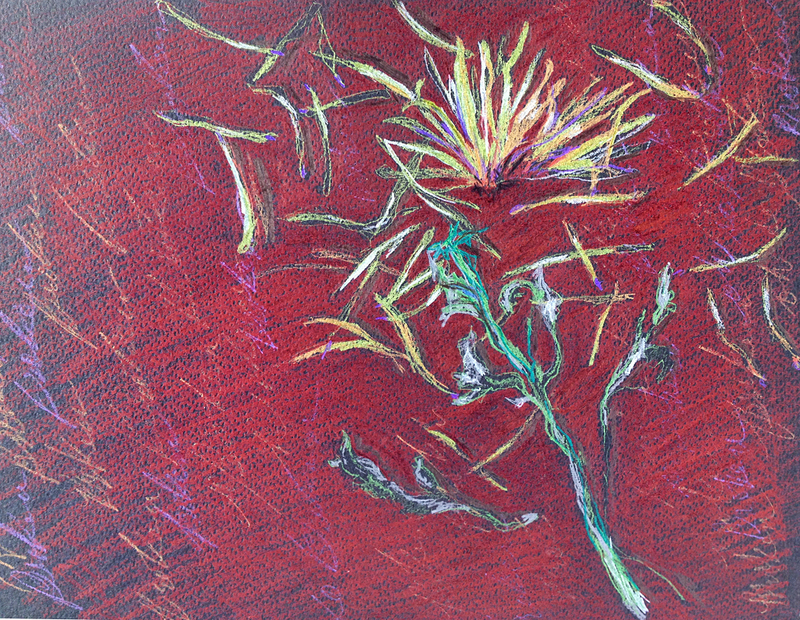 Spring – the way I see it.